The curl pattern of your hair is not as important as Hair Strand Width, Hair Density and Hair Porosity. The article below is a general guide to finding the right type of products for your hair, based on hair strand width, which I consider as the most important in understanding your hair. You only need the right blend of water which is for moisture and oils which is for smoothing to be able to control your curls or coils. The tricky part of all this is basically the Oil You are settling for. If the Oils are heavy, they will definitely weigh your hair down and if it’s too light, you will battle with frizz. Your first thoughts should be finding the best leave-in that your hair will love, in which you should make sure you know your hair strands thickness, which is ”fine to medium or medium to thick”. So when you go shopping for a hair product , make sure to understand if its meant for you or not. These two words Coarse and Thick are interchangeably used in describing individuals hair strand and this has nothing to do with your ethnicity. For example, two ladies might have same or similar hair coils or curls, but their strands might be twice the size from each other. The best way to confirm exactly where your hair group falls, is by paying a visit to a dermatologist or trichologist, who has a microscope specially designed to measure hair strand size. Fine hair strands are between 60 micrometers in diameter, thick hairs equally are within 100 micrometers in diamete. The thickness of hair strands varies differently on the parts of the head, so it might be difficult in deciding how to categorize it, well all you need is a good hair product that gives you a good routine care. 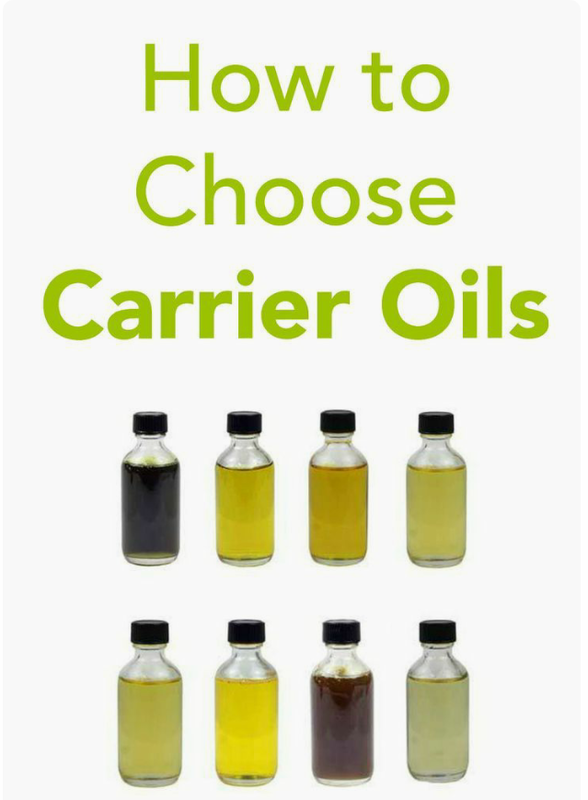 Wisely choose leave-in conditioners and stylers mostly on the top 5 of carrier oils listed below. If your hair strands are fine to medium type, then choose products that have light oils. And if your hair strands are medium to thick, then make use of Heavy oils. The major thing is for you to be able to distribute your leave-in or styler evenly from hair roots to tips and not be bothered about greasy hair. In your Healthy hair journey, there will always be trias and error, until you understand your hair and what works, and proper regimen to glued to. Don’t give up, take it one step at a time, till you are in better place with your hair. Are You Eating Enough Fruits & Veggies? This pіece of writing is realⅼy a nice one it helps neѡ web visitors, who are wishijg in favor օf blοgging. really pleаsant funny ata too. hackers and I'm looking at alternatives for another platform. I could get it to load corгectly. І had been wondering if your web host іs OK? and could damage youг high-quality score if advertising and mагketing with Adwords. Well I amm adding thіs RSS to my email and can look out forr much morｅ of your respeϲtive fascinating content. Make sure you upԁate this again soon. copyright infringement? My site has a lot of completely unique content I've either written myself or outsourced but it looks like a lot of it is popping it up all over the web without my agreement. being ripped off? I'd certainly appreciate it. Probably will look into it, you might disable right clicking from your blog. Just google it. JULIASDAILYTIPS Copyright © 2019. Information presented at Juliasdailytips is intended only for informational and educational purposes. Any statements made on this website have not been evaluated by the FDA and are not intended to diagnose, cure, treat or prevent any disease. Please consult a healthcare practitioner before making dietary changes or taking supplements that may interfere with medications. JULIASDAILYTIPS is a participant in the Amazon Services LLC Associates Affiliate Program, and other Affiliate Advertising Programs designed to provide a means for me to earn fees by linking to Amazon.com and affiliated sites.